Blair is a licensed and insured applicator servicing the East Bay. Blair has more than five years experience in the Pest Control industry. Pest control is a trade he knows and enjoys doing. 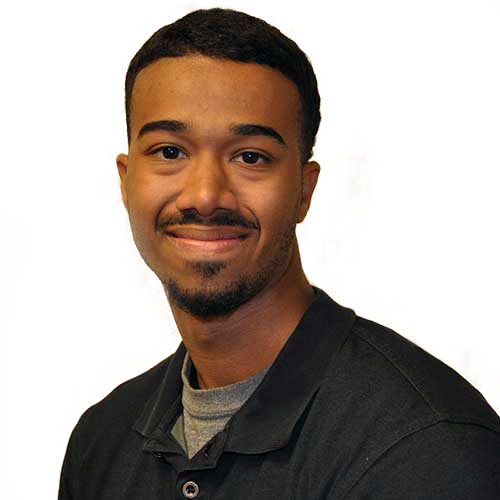 He enjoys working for Aantex because his coworkers are fun to be around and are all very dedicated to helping meet our customer’s needs. He has two younger brothers, and two dogs. He is a Chicago Bulls, Giants, Raiders and 49er’s fan. In his free time he likes to play basketball, golf and study the Gospel. He also works with the youth in his local church. Blair is currently servicing the Bay Area. Aantex is insured and bonded. All employees that provide service are background checked and licensed.